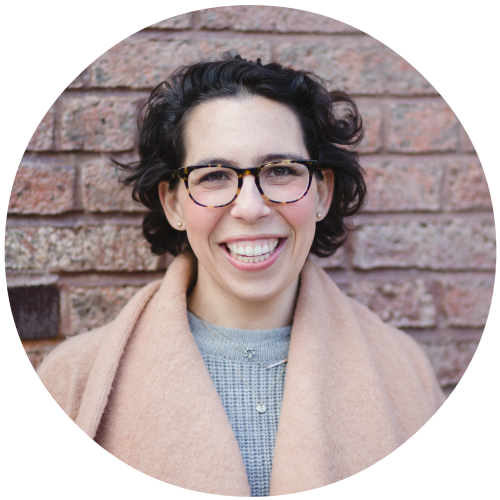 Previously, Danya created the marketing and community functions at Spark Capital, was a founding employee and leader of culture and community at Skillshare, and fought for educational equality as a Director of Recruitment at Teach For America. Success is about knowing what is enough for you. Not for your boss, your frenemy, that person who has more Instagram followers than you, or anyone else. Your definition of “enough” may evolve - I always maintain the right to change my mind about what I want! - but it’s crucial to put your expectations of yourself into words so you can recognize when you’ve succeeded and then celebrate yourself (SO important) and create the next goal post. I regularly reconsider what success means to me at any given time, personally and professional. I put into words what it looks like and feels like, what identifiable impact it would have on me and those around me so I can actually recognize success when I’ve accomplished it. I come from a very metrics- and results-driven professional backgrounds, so I’m also big on setting actionable, realistic, tangible goals on a weekly, monthly, and quarterly basis for my business. When I’m successful, in the larger sense of the word, I feel like I’m truly living out my values. When life is good, when it feels like everything is going right and I’m accomplishing what I’ve set out to do, I feel a deep sense of gratitude for and from others, I feel totally free, I’m collaborating with inspiring people and learning something new every day. This is such an important question! I’m an incredibly impatient person, so this is a huge challenge for me and something I’m working on constantly. As soon as I accomplish one thing, I’m ready for the next and barely pause to congratulate myself. I celebrate by taking a minute to recognize what I’ve just done and I share my excitement with my husband and my family and my friends. I journal every Friday and write down my ups and downs for the week, as well as what I’ve learned and questions I have - it helps me celebrate the small and big things that have gone well, in addition to the things I’m still trying to figure out and obsessing over. If you want to be successful, you have to start with the hard work and identify your values and the impact that you want to have on the world and the people around you and on yourself. Once you do that, you’ll know what success looks like to YOU — stick with that and don’t worry about the noise.